Cozy 1st floor condo unit in The Falls with a fireplace, kitchen breakfast bar, spacious bedrooms, and eat-in kitchen area. 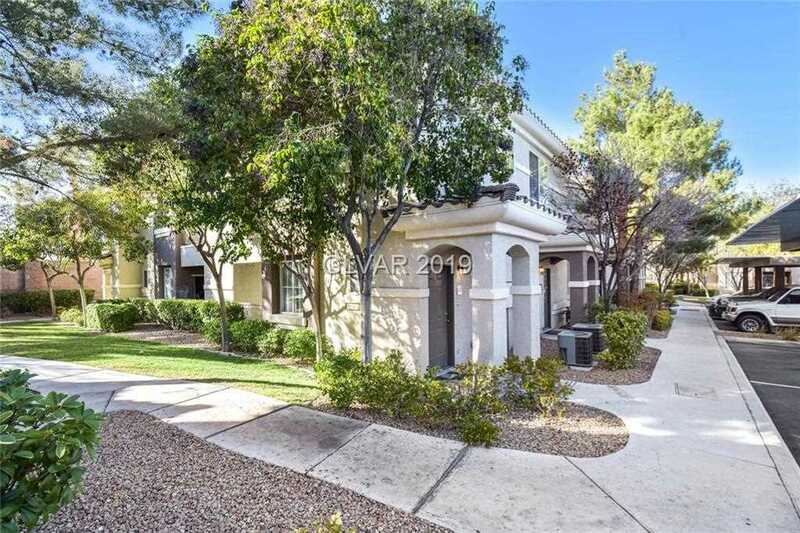 Great southwest location close to the 215 and Rhodes Ranch. Features an amazing community clubhouse with a full pool, spa, gym, and common areas. This is a gated community! Lot Size: 892 Sq. Ft.
SchoolsClick map icons below to view information for schools near 9050 W Warm Springs Rd #1012 Las Vegas, NV 89148.